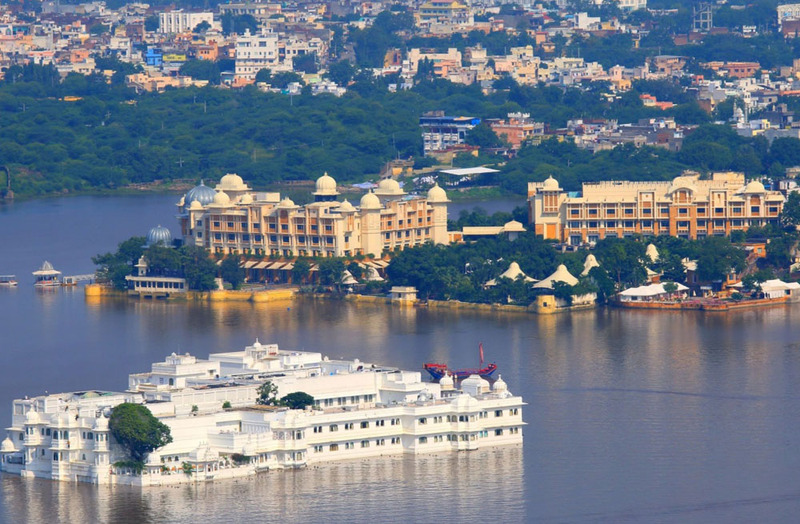 Udaipur, the famous and popular city in Rajasthan is not only known for its relics of past and architectural remains. There are several places in and around the city for visitors to hang around at evening for relaxation, and enjoy the nocturnal life in the city. One such example is the Sukhadia circle. It was set up in 1968 and opened two years later. 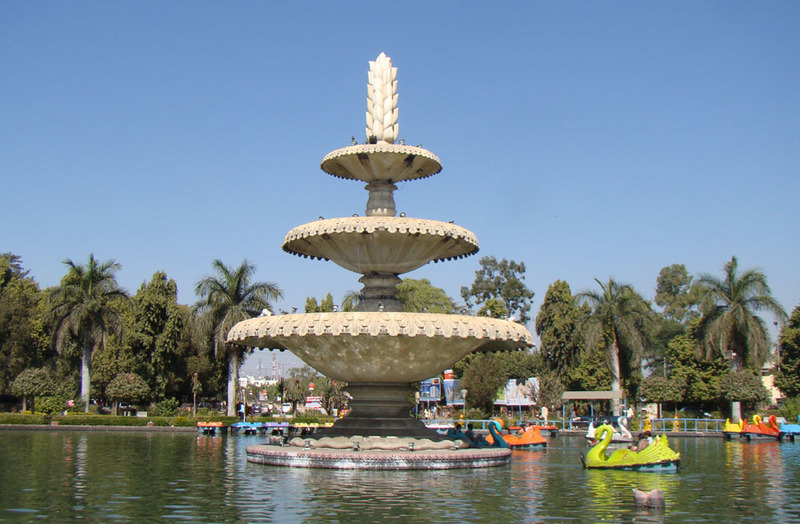 At Sukhadia Circle Udaipur¸ there is a beautiful white fountain encircled by motifs. The pond and fountain was set up to commemorate memory of erstwhile CM of Rajasthan, Mohan Lal Sukhadia. 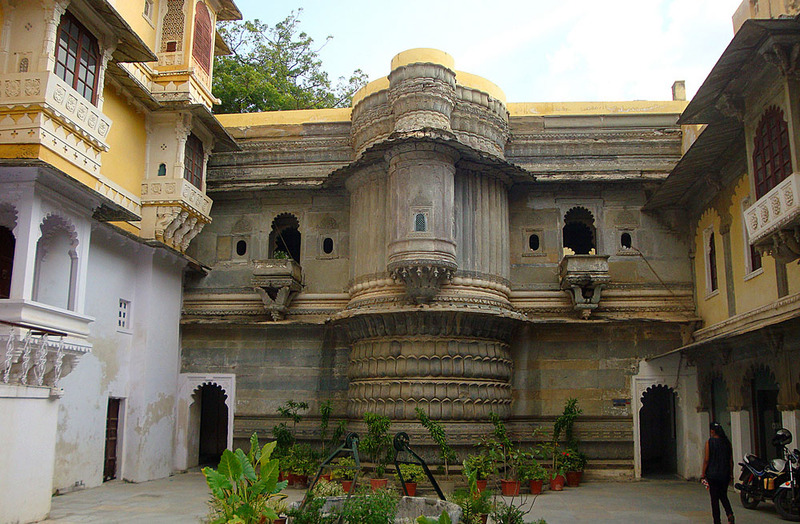 It is located at Panchwati, the city’s northern suburb. At Sukhadia Circle Udaipur, both locals and tourists gather in the evenings. The view of the fountain is soothing and the place is also adjacent to many street food joints. 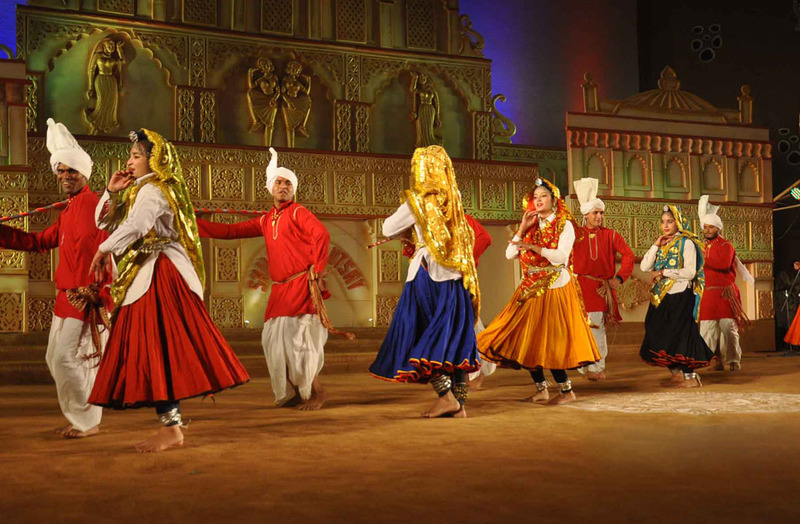 Over the years, it has become a recreational zone and the ambiance is surely enjoyable. At the center of the pond, there is a nice 21 ft high fountain with three tiers. This White marble based fountain shaped like wheat-ear stands as an emblem of prosperity. Visitors can opt for boat ride at the pond and around the pond camel and horse ride are also available. 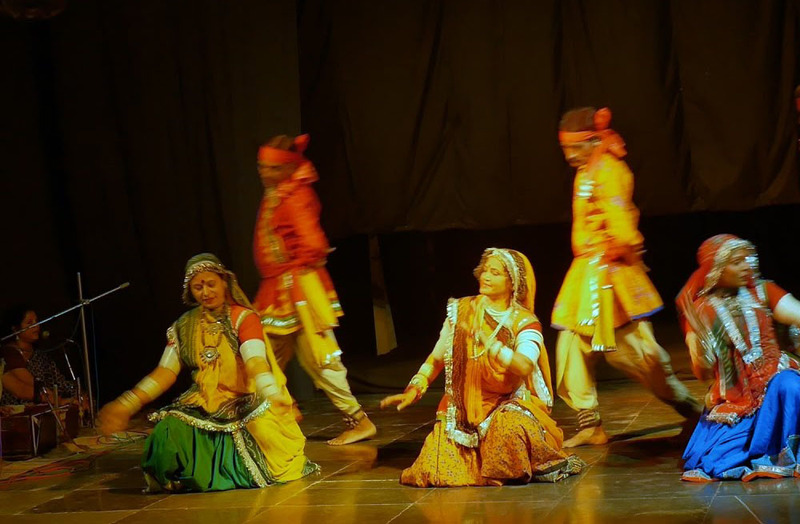 Sukhadia Circle Udaipur is ideal for all types of tourists visiting the city. Single travelers can enjoy the view and savor delicious food. Families visiting with kids can go for rides and opt for kid’s playing zones around the area. It location also makes it easier for tourists to visit the place.